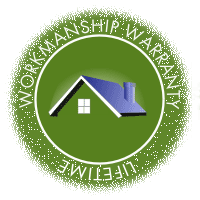 It is not enough to 'just pick a window manufacturer' when you are getting windows. There are a number of features available that can radically change the look and feel of your windows. 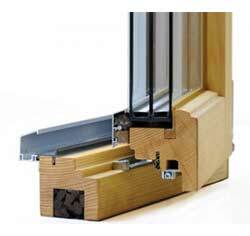 Equally, a number of options impact the energy efficiency of the windows. You will be able to pick among these feature options to get a solution that makes you smile today and very happy over the years. Emerald State is here to help make sure that happens. 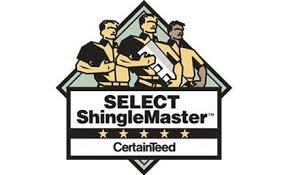 We know windows in a way that we can be expert guides to the solution that is right for you. 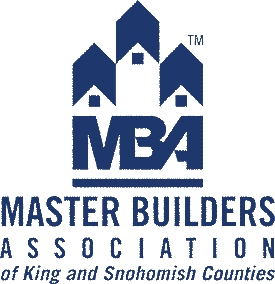 One reason is that we source windows from a number of manufacturers so you get the best fit solution. The great thing about modern double pane windows is that there is a gap between the panes. This gap can be filled with an insert that simulates a window made up of many small panes. The grid designs are limitless with small panes, diamond shapes, and curves available. Grids come in different colors as well. One of the great things about grid inserts is that while they look like many small panes, they clean like a single large window! In fact, professional window cleaners charge by the number of corners that you have, not the size of the windows (usually) because they know that all the time is spent getting the corners clean. Grid inserts mean cheaper, faster window cleaning. Sunlight includes visible light which is what we want inside our homes so that we can see well. It also includes high frequency energy we cannot see (UV light) and low frequency energy we cannot see (Infrared light). This additional energy heats our rooms, which is great in winter but not in summer. Windows that transmit this light also suffer during winter when infrared light escapes our homes through them. All objects in our house give off infrared light! You might notice on a cold winter day that even if the room temperature is the same as on a warmer day, the room feels colder. This is the result of infrared light passing out the windows and not being reflected back in. Low E windows have low Emissivity. That is, they reflect infrared light rather than absorb and re-radiate the energy to the outside. A good low E glass coating can reduce emissivity from a plain glass value of .84 down to .02 Low E glass is important to include in your home design when you want to keep infrared heat in your home during winter and still reflect the sun's infrared heat in the summer. 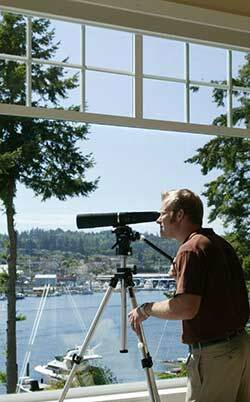 Overall a home equipped with low E windows will be more comfortable no matter what the outside weather. 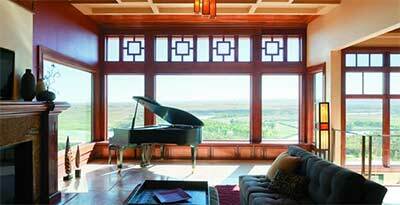 Windows are manufactured in single glaze, double glaze, and triple glaze. A glaze is simply a sheet of glass designed to be built into a frame. 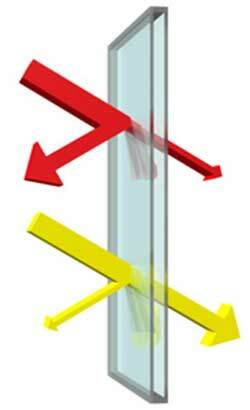 Trapping air between layers of glass increases the insulation and reduces the transmission of heat. Most modern windows are double glaze. But windows are also available as triple glaze: three layers of glass. Adding the additional layer slows down the transmission of heat even further. Triple glazing can cut 2 to 3 percent off your heating bill. Triple glazing also reduces noise transmission. This is a great green action to take! Gas filling the gap between window panes in double or triple glazed windows is a way to improve the insulation properties of a window. Argon, krypton, and Xenon are all gases that are used to do this. These gases are much heavier than air so that the amount and speed of circulation inside the window is slowed down. Slower movment means slower transfer of heat in either direction. 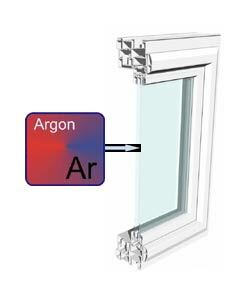 Argon is the cheapest gas fill resulting in a thermal conductivity of about 67% that of air.